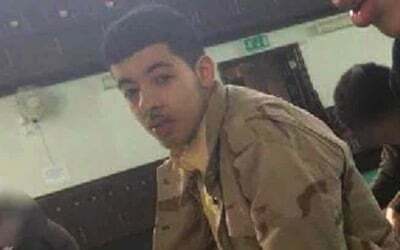 More details have emerged about the prior familiarity of British intelligence agencies with the [alleged] Manchester suicide bomber, Salman Abedi, whose murderous assault Monday evening left 22 people dead. Given Abedi’s connections and his travel movements leading up to the attack, the only explanation for him being able to remain at large for so long is that he was a protected asset—part of a broad network of operatives utilised by Britain and the US to conduct their nefarious operations in the Middle East. It is the exposure of these operations which accounts for the fury of Prime Minister Theresa May over the US leaking of intelligence information about the UK’s investigation into the bombing. Whatever the specific reasons for these leaks, they have completely undermined the British authority’s original claims that Abedi was an unknown, “lone wolf”. Rather, it is now clear that those killed and maimed while enjoying a pop concert are the victims of British regime-change policy in the Middle East and North Africa. 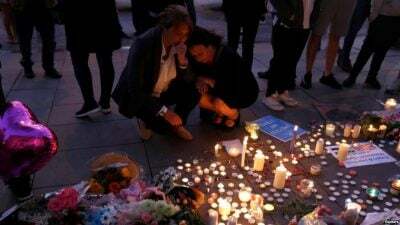 We know now that British intelligence had received warnings, on at least five separate occasions in the last five years, that Abedi presented a danger, including that he had discussed committing a suicide bombing. According to new leaks Thursday, Abedi had travelled extensively in the run-up to the attack, including flying from Istanbul to the UK via Germany’s Dusseldorf airport. For years, Turkey has been used as a transit point into Syria by European jihadists, joining Western-led efforts to topple the regime of Bashar Al-Assad. Abedi may have traveled through at least two European Union countries on his way from Turkey to Manchester. Berlin newspaper Der Tagesspiegel reported that Abedi flew from Dusseldorf to Manchester on May 18—four days before the attack. The newspaper cited German intelligence sources who said that he arrived in Germany from Libya via Prague. Further leaks were reported by the German magazine, Focus. Citing German intelligence sources, it said Abedi flew to Frankfurt from Britain in 2015. 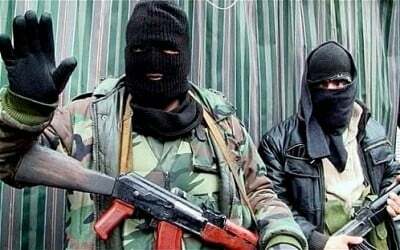 Focus said that Germany’s intelligence agency BKA had been told by police in the UK that this visit took place before Abedi undertook paramilitary training in Syria. It reported that he had not been apprehended in Germany, as he was not on any watch list.